These days, writers are too often seen as "endorsers." I don’t endorse these books but they are the ones I’ve enjoyed, savored and puzzled over recently. Before the triumph of the market, photography collectors were a whole different breed. In fact, they weren’t a breed at all, just a bunch of one-offs. 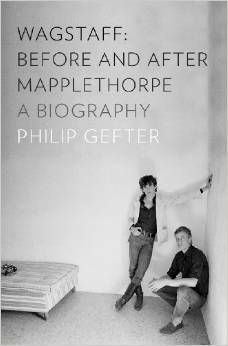 Philip Gefter’s biography of Sam Wagstaff is a breath of fresh air from another era. It’s all here: the crazed visual and sexual appetite, curiosity and narcissism, social swirl and the end of a very different age. Too many photographic studies of the awful effects of China’s Three Gorges dam have been pompous and hollow. Muge’s poised and delicate monochrome images, of places disfigured and people displaced, is a heartfelt and quietly subversive riposte. 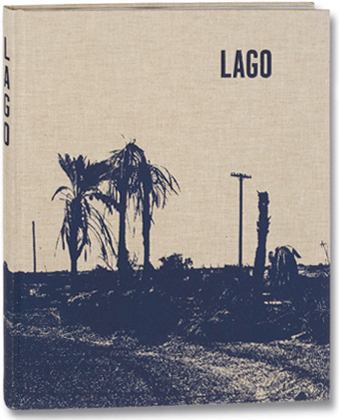 I could talk up this book, as one can talk up almost any book of photographs, but Lago seems to me a rare example of a book that knows exactly what it’s doing while leaving the curious searching. Manifesto or a mausoleum? Probably neither and possibly both. "Magic" will do. I’ve heard it called "The New Synthetics," "Prisms and Flowers," and "Rocks and Perspex." Prompted and promoted by the internet, it’s the sub-genre currently gobbled up by the commercial galleries and art school wannabees. There’s some formidable talent and intelligence here — Lucas Blalock, Jason Evans, Shannon Ebner — but maybe what matters is the wavering quality control. As in any "zeitgeist" (this book is nothing if not zeitgeisty), it’s all slammed together. A brave publication: one to look back on and ponder in 2025. 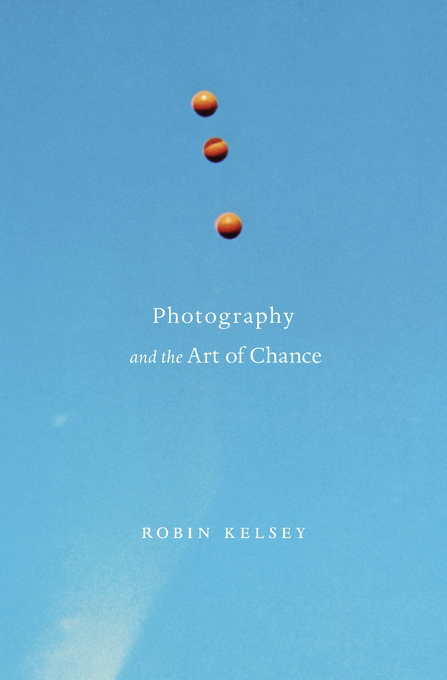 Kelsey’s treatise on the perplexing relation between art and chance in photography is thoughtful and very thorough. He leaves nothing to chance. While the theoretical framework might be overly familiar in the academy these days, Kelsey is very readable and his examples are rarely the usual suspects. With no agreed conventions to fall back on (thankfully!) 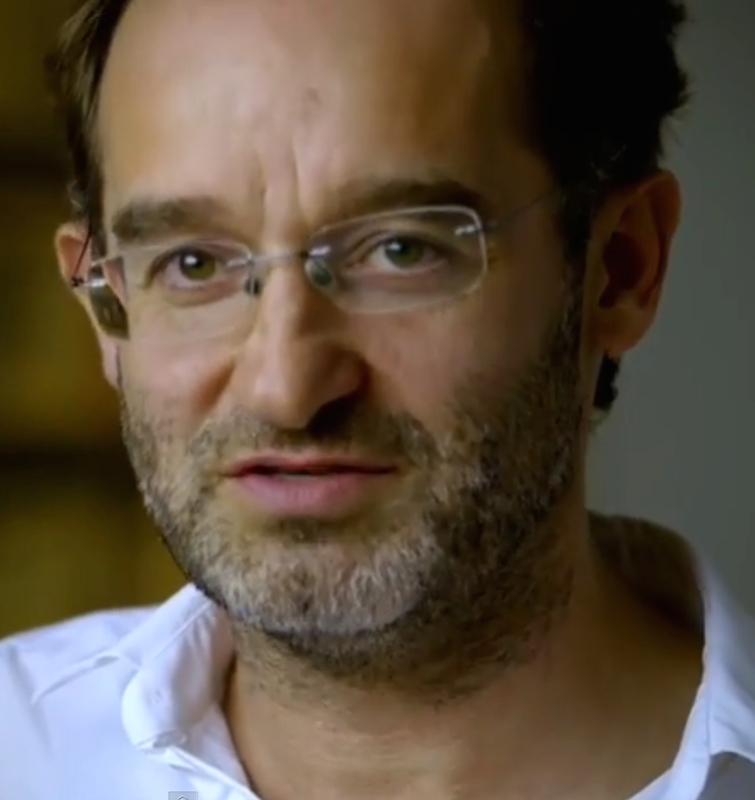 documentary has now entered a state of permanent and urgent experimentation. 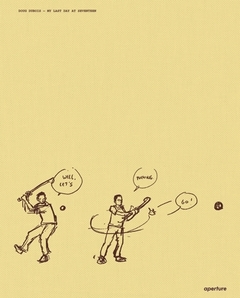 One cannot assume the form one’s work should take: one discovers it idiosyncratically, in the midst of things. DuBois does it his way. Sante on top form is a pleasure to behold. 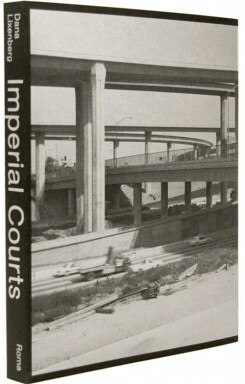 Here his mix of writing and archival photographs creates a vortex to drag you deep to another time. 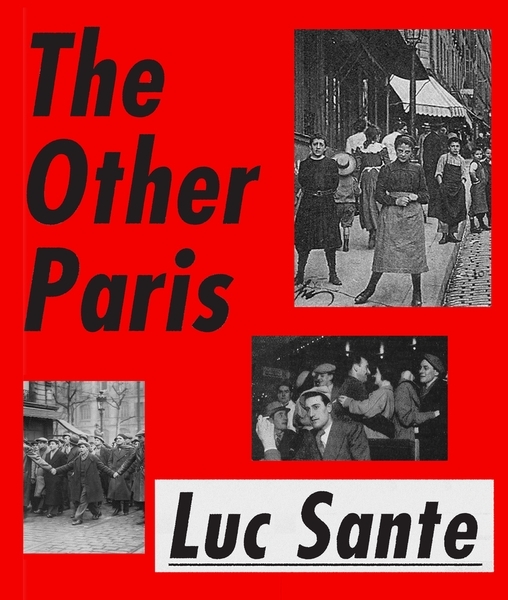 I wish Woody Allen had read it before making Midnight in Paris. Twenty-two years in the making, and it shows. If only other photographers would take their time. Peper throws unexpected images and words at the mirage that is the American "deep south." Myth upon myth. 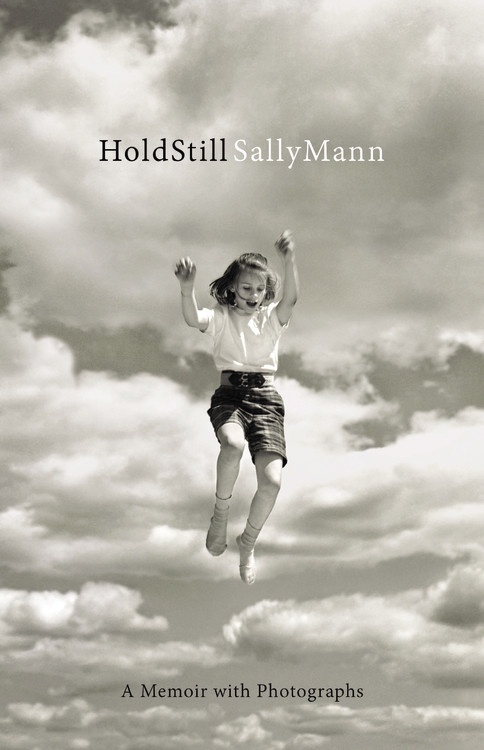 I think Mann’s prose is poetry. 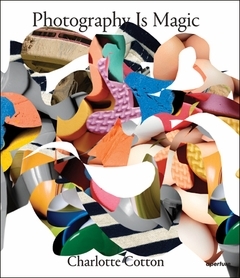 This is such a rich and rewarding book, especially for those who are not too keen on her photography. 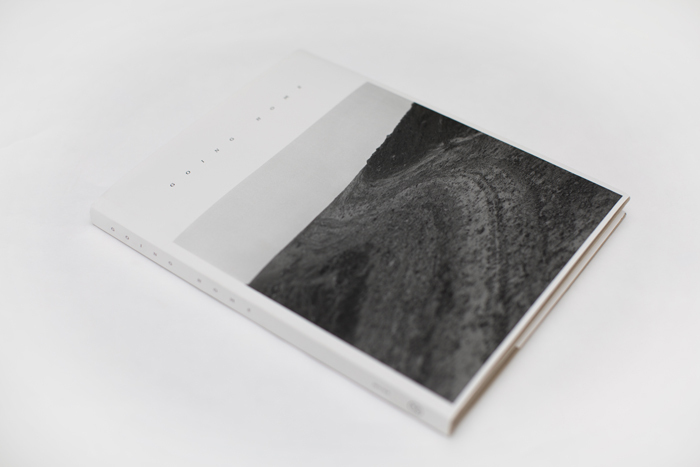 David Campany writes and curates. His books include a Handful of Dust (Mack 2015), which was also an exhibition at Le Bal, Paris; The Open Road: Photography and the American Road Trip (Aperture 2014); Walker Evans: The Magazine Work (Steidl 2014); Jeff Wall: Picture for Women (Afterall 2011) and Photography and Cinema (Reaktion 2008). He has published a ton of essays and won some awards.